Always asking yourself what to make for dinner? 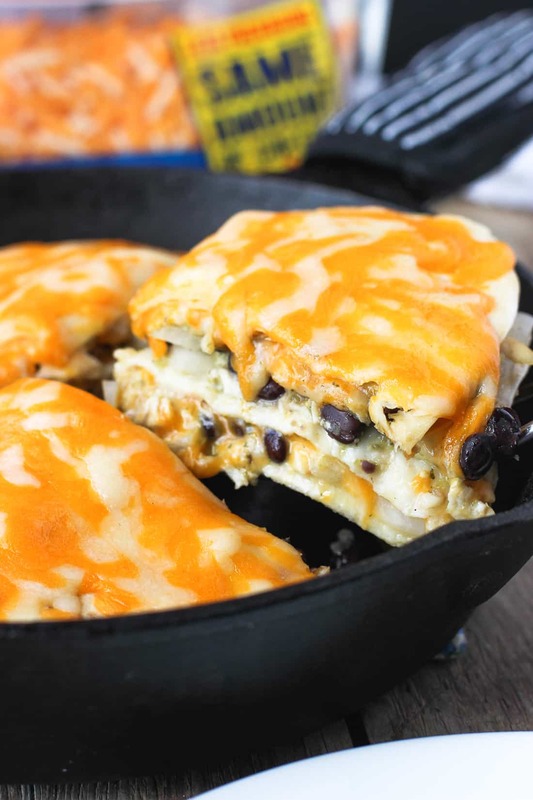 This Cheesy Salsa Verde Chicken Tortilla Pie is your thirty-minute answer! 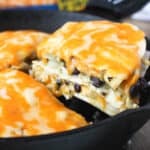 A mixture of simply-prepared chicken, salsa verde, onions, and black beans is layered between flour tortillas and covered in Three Cheese Kraft Natural Shreds for a satisfying and quick main dish. Even though I’ve been out of school for a while now, the fall still seems to be a time when schedules get crazy. The lull of the summer is over and people are back to business. Not that in my kind of post-grad world people take a crazy long siesta in the summertime or anything, but work definitely had a more relaxed vibe. But now it’s…almostfall! The few weeks where schedules get more jam-packed, you sweat a little in your new fall sweaters you just couldn’t wait to wear, and you ask for your pumpkin-flavored coffee drink in a hushed whisper lest anyone think you’re already full-fledged pumpkin-ing all the things. Not that I know anything about that, of course. 😉 But what helps me when things get hectic are quick meals that I can throw on the table in 30 minutes or less. Do I sound like a broken record by now? 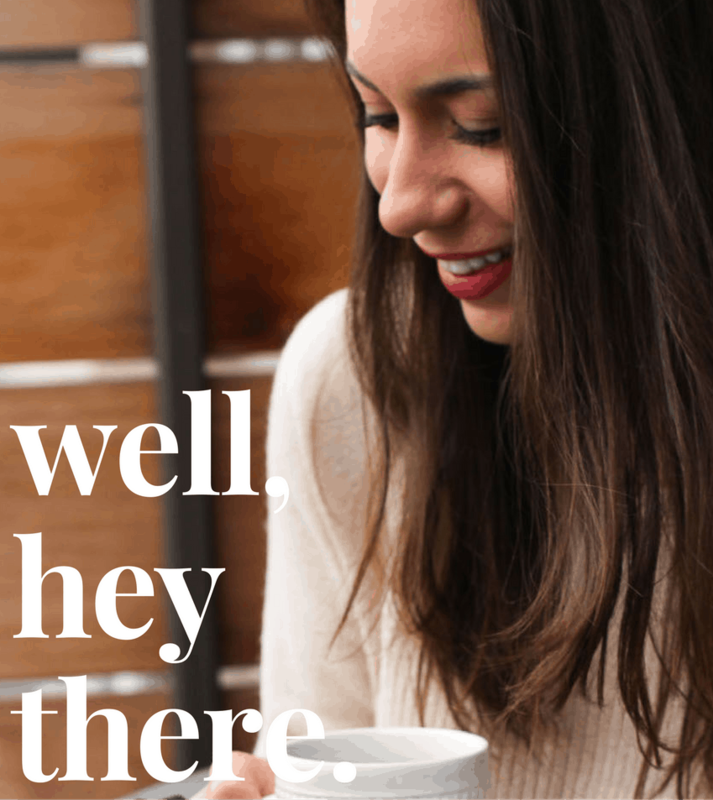 As much as I’d love to have a perfect and precise editorial calendar for this blawg scheduled out weeks in advance, I’m very much a fly-by-the-seat-of-my-pants kind of girl. A.k.a. 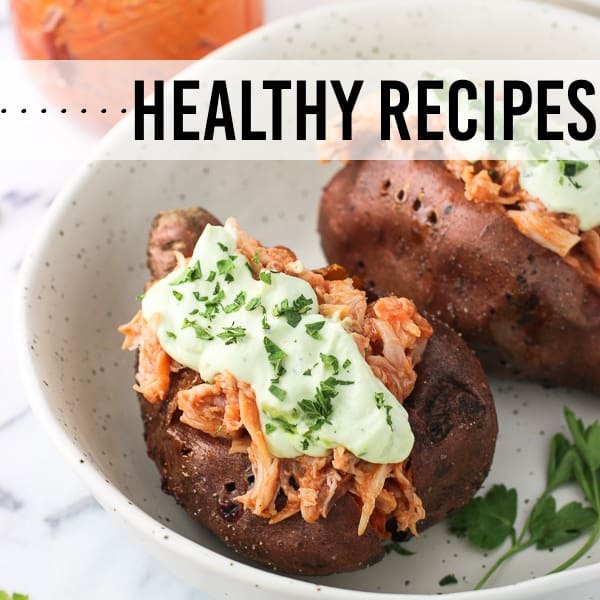 these recipes are a great depiction of my current cravings/meal-time necessities. What’s deemed a necessity nowadays? Meals that can fly on the table in a flash. Between work, post-work training sessions with Mr. Tug, and pesky little tasks like laundry (grumble), during the week I usually don’t have a ton of time to prepare dinner. One of my favorite meals to make when time is short is a tortilla pie. Flour tortillas are stacked with a mixture containing chicken, veggies, and (most importantly) – CHEESE. Kraft Natural Shreds, to be specific. 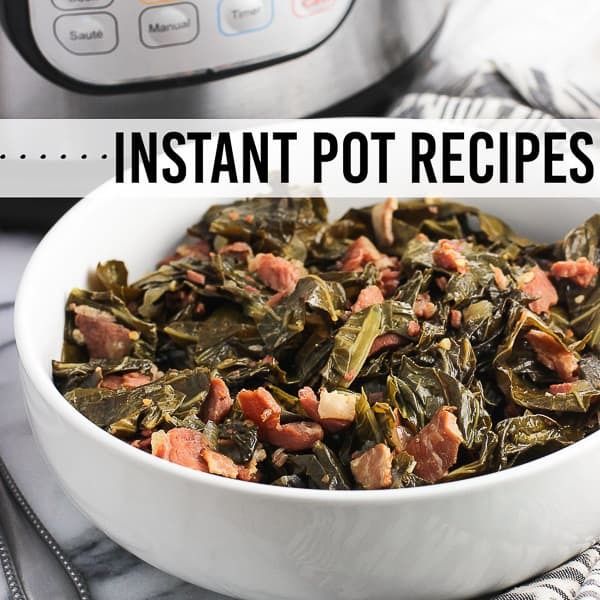 They help add that perfectly-melted and satisfying cheesy flavor to a simple meal consisting of basic ingredients. 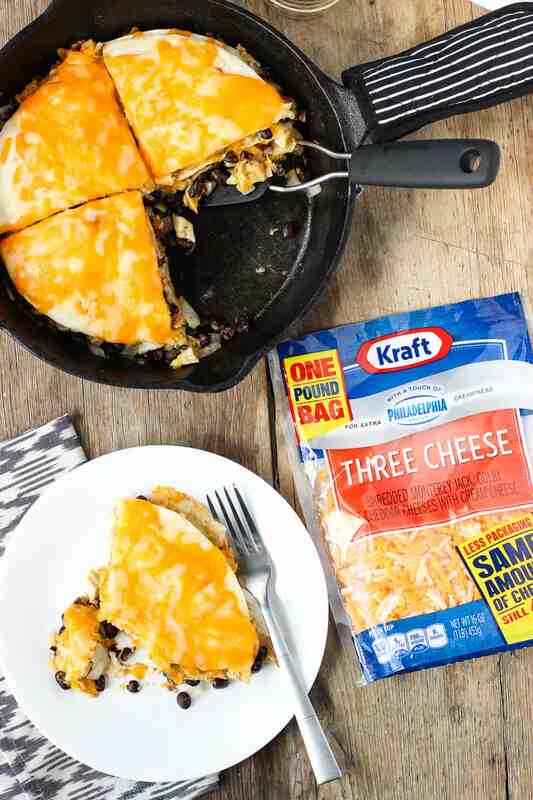 This tortilla pie is just begging to be your next weeknight meal! I used a super easy homemade salsa verde (seriously, it’s a five-minutes or less recipe), but store-bought would work just fine. The salsa verde brings all of the zip here, so depending on your salsa verde you can make this tortilla pie as mild or as spicy as you like it. The 30-minute total time in the recipe as written below includes cooking the chicken on the stove top (woohoo!) but using up leftover, already cooked chicken would make this dish even speedier. 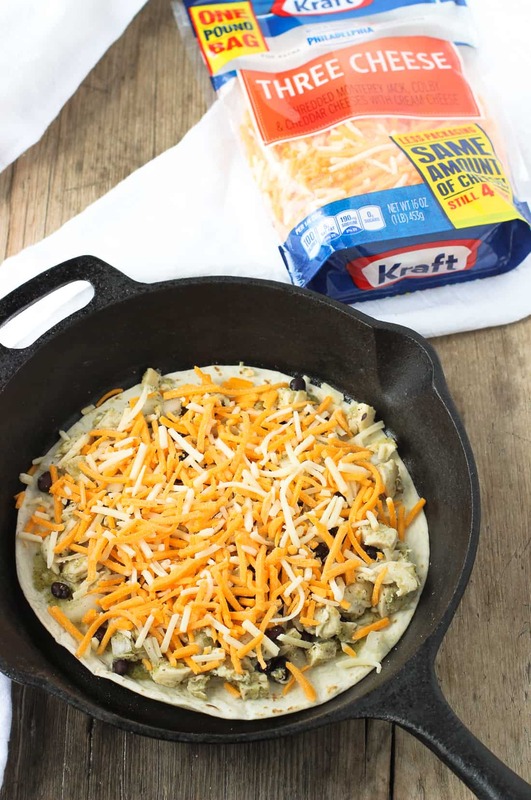 I used the Three Cheese variety in this Cheesy Salsa Verde Chicken Tortilla Pie, but Walmart has stocked so many flavors, it would be easy breezy to sub in your favorite Kraft Natural Cheese variety. 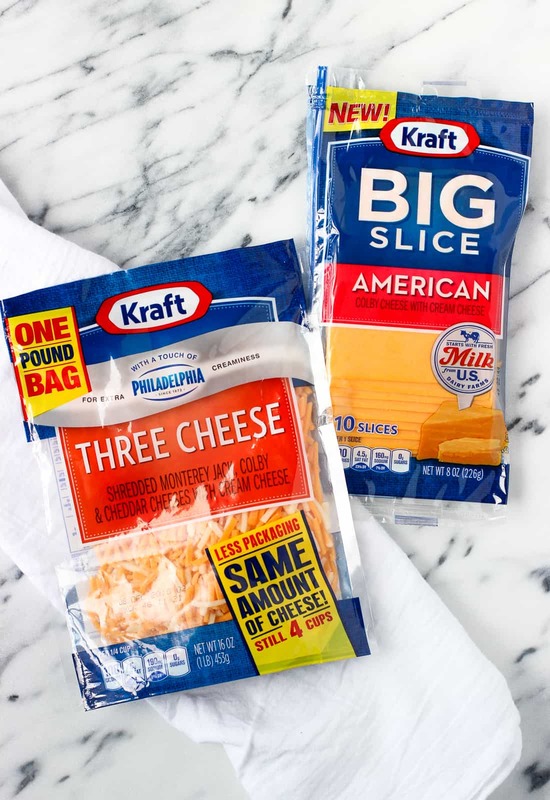 You’re in luck, because here is a coupon for $0.55 off a two-pack of Philadelphia Cream Cheese and $0.75 off Kraft 16-oz. Shreds at Walmart. Just a note, the coupon is good through September 14th, so make sure you take advantage before then! Which varieties will you be picking up? 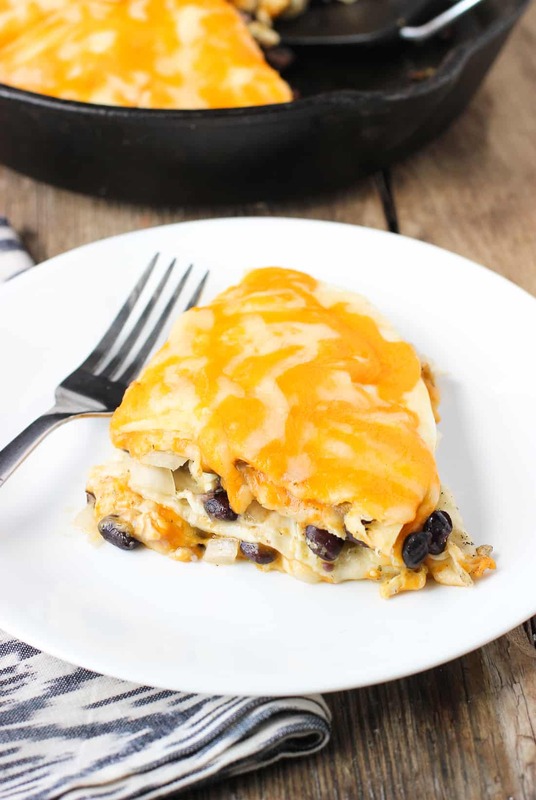 A mixture of simply-prepared chicken, salsa verde, onions, and black beans is layered between flour tortillas and covered in cheese for a satisfying and quick main dish. 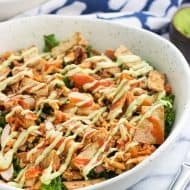 This recipe is done in 30 minutes! 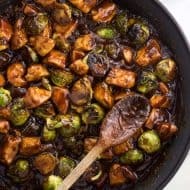 Preheat oven to 350 degrees F. Grease a large skillet and let it heat on the stove top over medium heat. Once heated, place chicken breasts in a single layer and let cook for about 2 minutes, or until the bottom half of each chicken breast is white. Flip and let the other side cook for about 2-3 minutes, or until no pink remains from the outside. Reduce heat to low and cover skillet, letting chicken cook for 5-6 additional minutes. 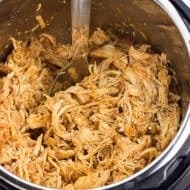 Chicken is done when no pink remains throughout each breast and the temperature in the thickest piece is 165 degrees F. Remove chicken to slice into chunks. Place chicken in a bowl and add diced onion, black beans, and salsa verde. Stir to combine evenly. 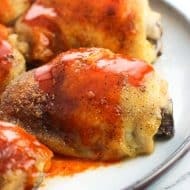 Once chicken has been cut into chunks, grease a baking dish or cast iron skillet. Place one tortilla on the bottom of the dish/skillet, then add half of the chicken mixture. Sprinkle approx. 3/4 cup of Kraft Natural Three Cheese Shreds. Place another tortilla over top of the cheese and spread remaining half of the chicken mixture over top. Sprinkle approx. 3/4 cup of Kraft Natural Shreds over chicken and place the remaining tortilla. Sprinkle remaining 3/4 cup cheese over top. Bake for 15 minutes, or until cheese is melted and gooey. Slice into four sections and serve. I've made tortilla pies with whole grain/whole wheat tortillas and they work great as well. Choose your preferred variety! That melty cheese is just getting to me. 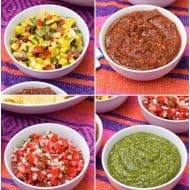 Love this easy Mexican dish! Hellooooo beautiful cheese! Gah! So gooey. 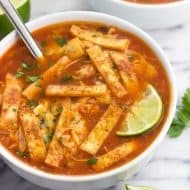 I have a huge pack of leftover tortillas in my fridge right now so I totally need to try something like this! Sounds delish! Haha they’d be perfect for this Jess! I love finding leftover tortillas in the fridge on those nights I have no clue for what to make for dinner. Meals like this happen! Aren’t you just so excited it’s September!?! It means the start of my favorite time of year. 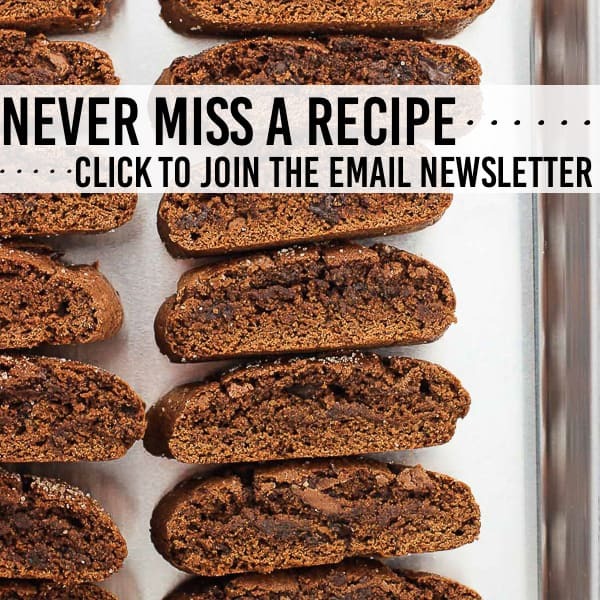 Hello fall comfort food and baking! This tortilla pie sounds delicious. 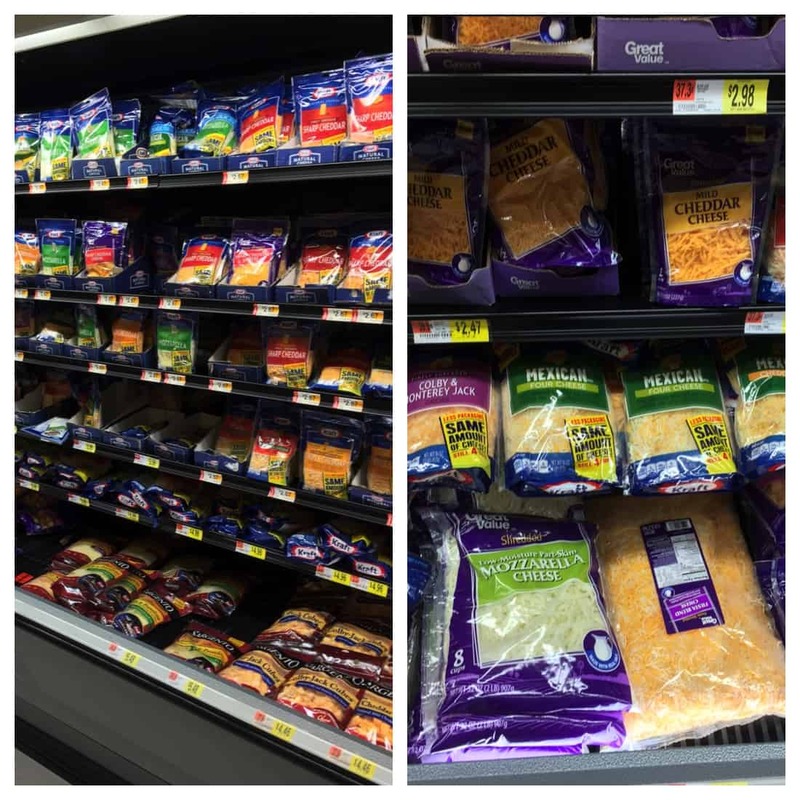 Bring on the melty cheese. Yes I am, big time! Thanks Natalie! This looks incredible! And so cheesy!! Basically my perfect meal! I am SO excited for fall and all things apples, pumpkins, and comfort food. This tortilla pie looks amazing, Alyssa! It’s only 7am, but I’m kind of craving this for breakfast! Yum! Yessss I can’t wait Gayle! I bought a few cans of pumpkin puree but hid them away on the top shelf because it’s just so hot still! I don’t want the store to run out by the time I get around to needing them so I’ve stocked up!